Hispania Racing, better known as HRT Formula 1 Team, entered Formula One in 2010 together with Lotus Racing and Virgin Racing. 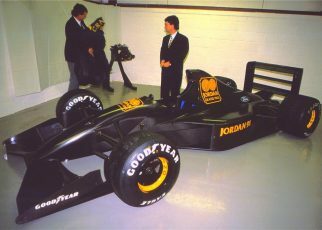 USF1 was already bankrupt before it completed a Formula One design. 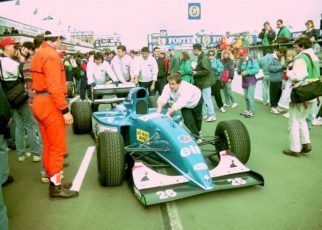 From the beginning HRT had financial issues, though the small team overcame these and managed to stay in F1 for three years. At the end of the 2012 season the money ran out and the team exited F1. What many didn’t know was the HRT F113, the car for 2013, had already been designed. At the start of the 2012 season it didn’t look bright for the little Spanish team. Its operational centre was relocated to Madrid, and although they originally scheduled their first pre-season test at Barcelona in late February, the F112 chassis failed a crash test, delaying its track debut. With a barely developed car, both HRT drivers Pedro de la Rosa and Narain Karthikeyan failed to qualify for the Australian Grand Prix. 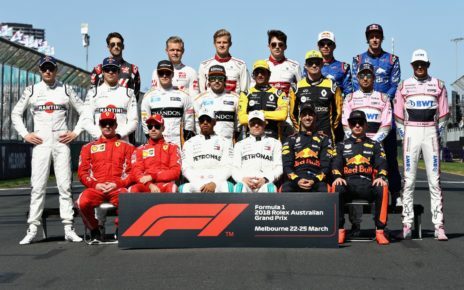 During the season the car showed some progression and sometimes they qualified better then Marussia, but during the races the team mostly found themselves at the very back and well off the pace. In early November HRT announced that the team was up for sale, and needed a new owner before the end of November when the 2013 season entries had to be submitted and fees paid. There were several investors interested in buying the team but ultimately no serious bids were made. 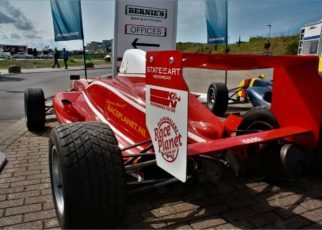 When the team’s assets were sold to Teo Martin who intended to drive the F112 in the EuroBOSS Series, the first details emerged of the stillborn F113. To be clear Carbo Tech only manufactured the parts for the HRT F1 Team. The aero and the design work for the team was carried out by others. 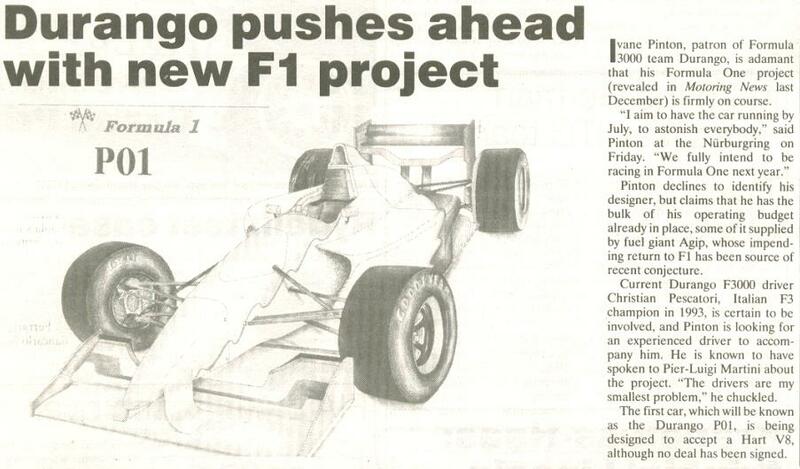 The HRT F113 would have been the F112 with some improvements and new parts on the tub. 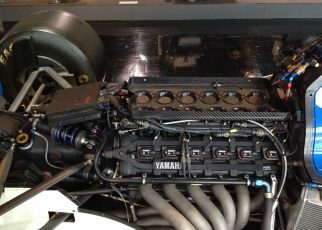 It reminds me of the similar story concerning the Minardi PS01 11 years earlier – a car from the previous season simply updated in places to comply with the rules and provide minor performance improvements. 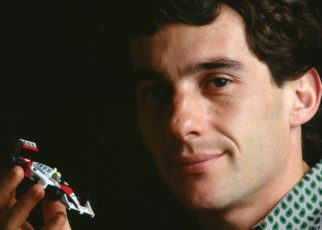 My biggest question is if it was possible to improve the HRT F113 that much, would it have had the pace to allow the team to beat the Marussia or Caterham cars? We will never know. During the research I came across an article where Czech driver Josef Král announced that he would have been one of the drivers for the team, previously he had already tested with HRT. I tried to contact him but he didn’t answer me. Maybe it was good for Josef that the team didn’t make it to the grid in 2013 after all.